About AMS AMS provides payment gateway services that enable merchants to authorize, service and manage credit card or electronic check transactions, anytime, anywhere. 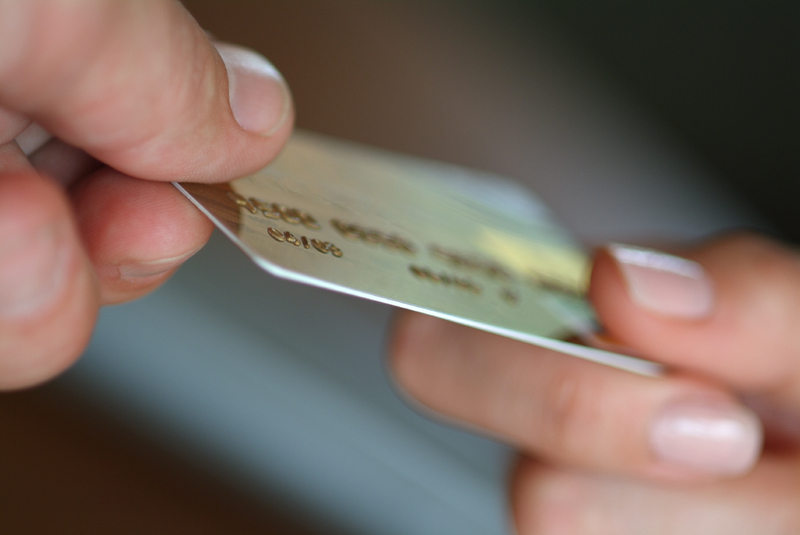 Automated Merchant Services, LLC was organized in 2002 and prides itself by providing the lowest cost custom Credit Card Processing Solutions for your business. While providing low cost processing solutions, we don't sacrifice the customer service your business should demand and expect. In addition we can provide the availability of next day funding on Visa, Mastercard, & Discover Card transactions. No matter what your business needs, Automated Merchant Services, LLC has industry-knowledgeable representatives who can provide a one on one consultation to ensure that Automated Merchant Services, LLC meets all your needs. 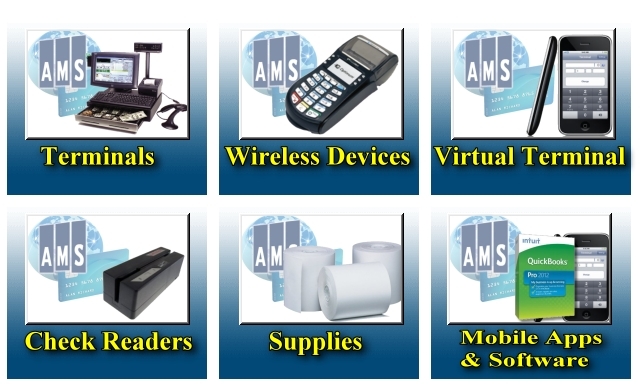 Automated Merchant Services provides world class terminal equipment at unbeatable prices. From credit and debit card transactions to check services and gift cards, we have a terminal to fit the needs of every merchant. Through Authorize.net we provide payment gateway services that enable merchants to authorize, service and manage credit card or electronic check transactions, anytime, anywhere. All Logos featured on this site are copy written by owner, All Rights Reserved. Accept credit card payments securely and safely from your own iPad, mobile device or smartphone using our free Mobile App or a third-party solution. With mobile payments, your storefront literally goes anywhere you do!